We do it all: Residential, Commercial, Installations. There is no job that is too small! 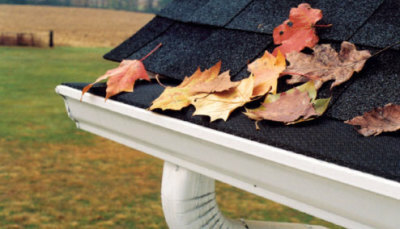 Do you have a leaky gutter? We are the leaky gutter specialist! 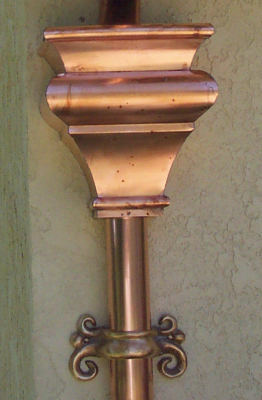 Welcome to Five Star Gutters, LLC, formally Star Gutters. As a licensed, bonded and insured corporation, we are one of the few companies in metro Atlanta with more than 17 operating years of experience in dealing with commercial and residential gutter service. 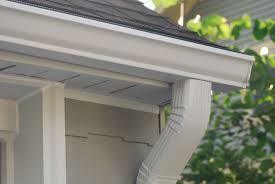 In addition to rain gutter guards, installation and repairs, we also provide inspections and metal roof installations. Thank you for viewing our page. We hope you find exactly what you need. 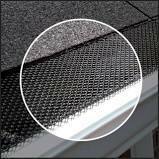 Serving Lawrenceville, Metro Atlanta and the rest of Georgia, Five Star Gutter, LLC. is bonded and insured. This means that your interests are protected. 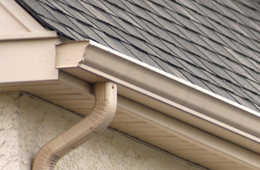 At Five Star Gutters, we guarantee you will be satisfied with our service. We will gladly come back and inspect our work performed with you collectively in order to resolve any situation that may occur. Our service separates us from our competitors. Preview examples of some of the roofing, rain gutter and sheet metal projects we have worked on. Verified through Google. Read more reviews. "Super satisfied! Such a great job! Nice and clean just what we were expecting! The owner was very helpful to us in every manner and answered every question we had...the whole crew really did an amazing job! 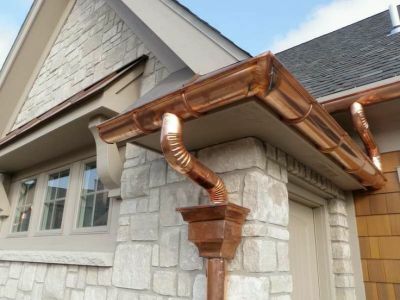 I really recommend Five Star Gutters %100  No doubt! Thank you guys!" "Five Star Gutters just finished our townhouse. They did a superb job and it looks GREAT. You would not believe the difference new gutters can make. A great investment. The guys were professional, fast and pleasant. They are using a blower to tidy up the front and back of the house, too. Could not be more pleased!" "I'm very pleased with Star Gutters, they did an Outstanding service, I recommend this company for any Gutter issue/problem that may arise, thanks a lot William !!"